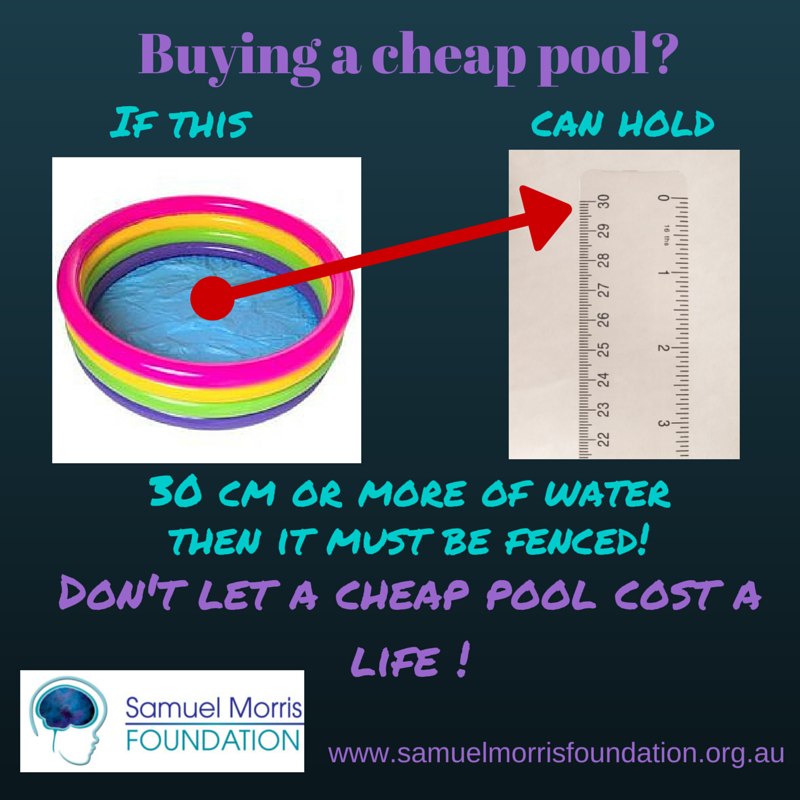 NSW its time to register your pool! 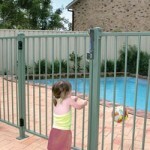 Manslaughter charges following toddler drowning. 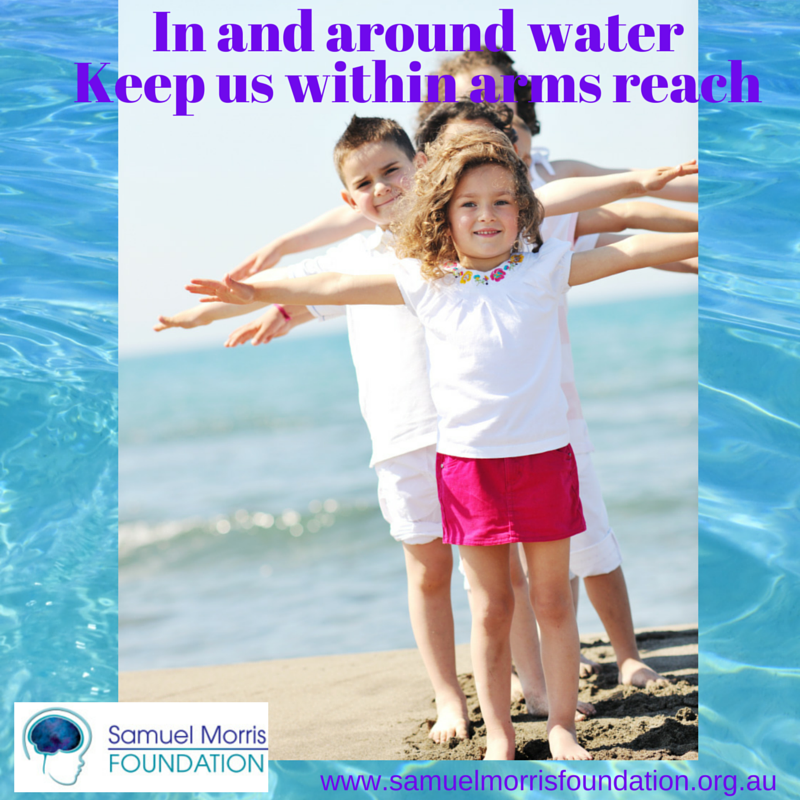 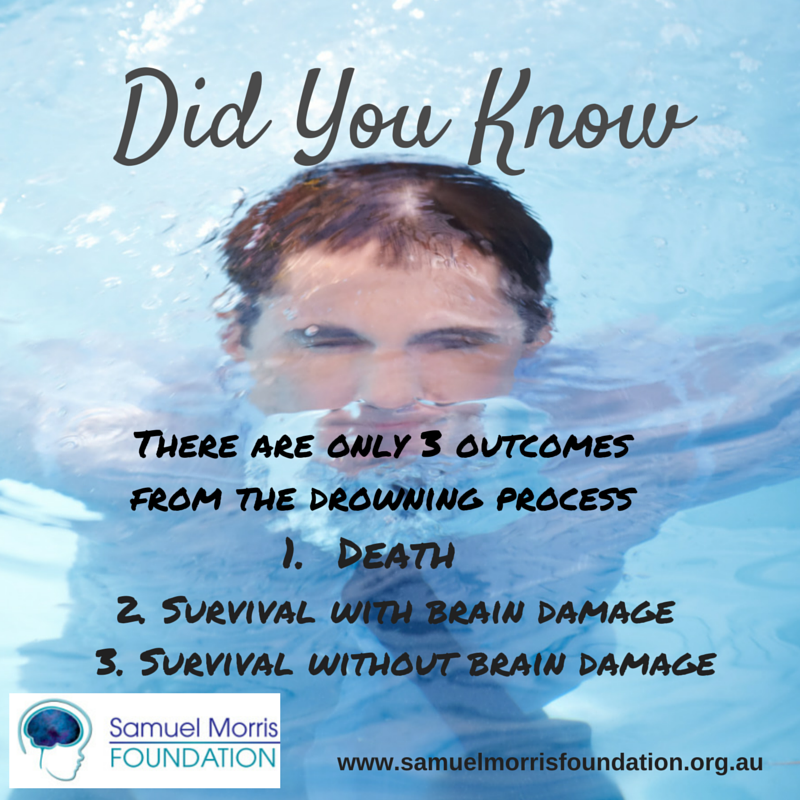 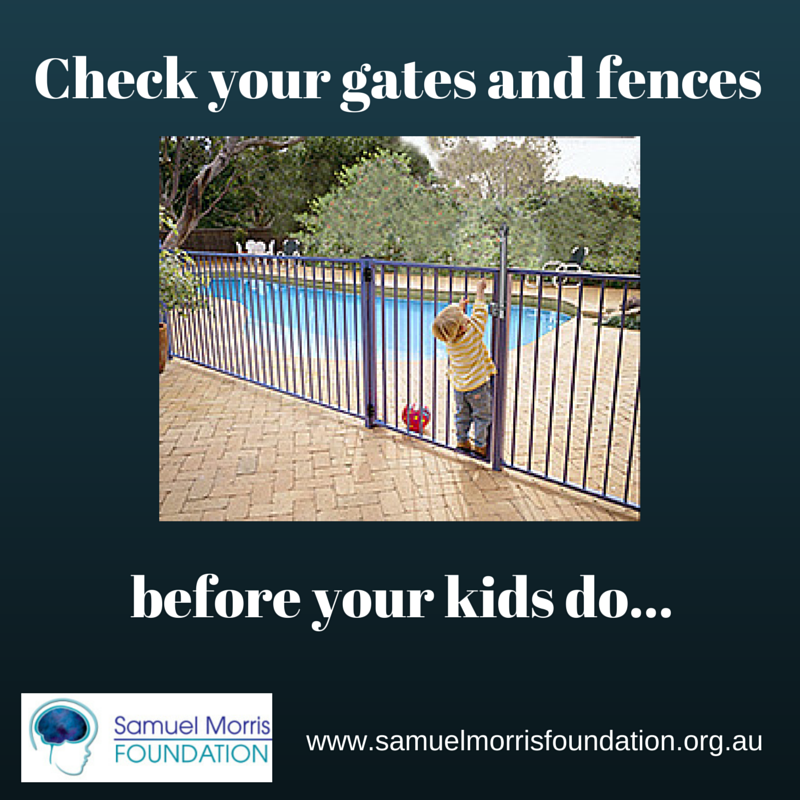 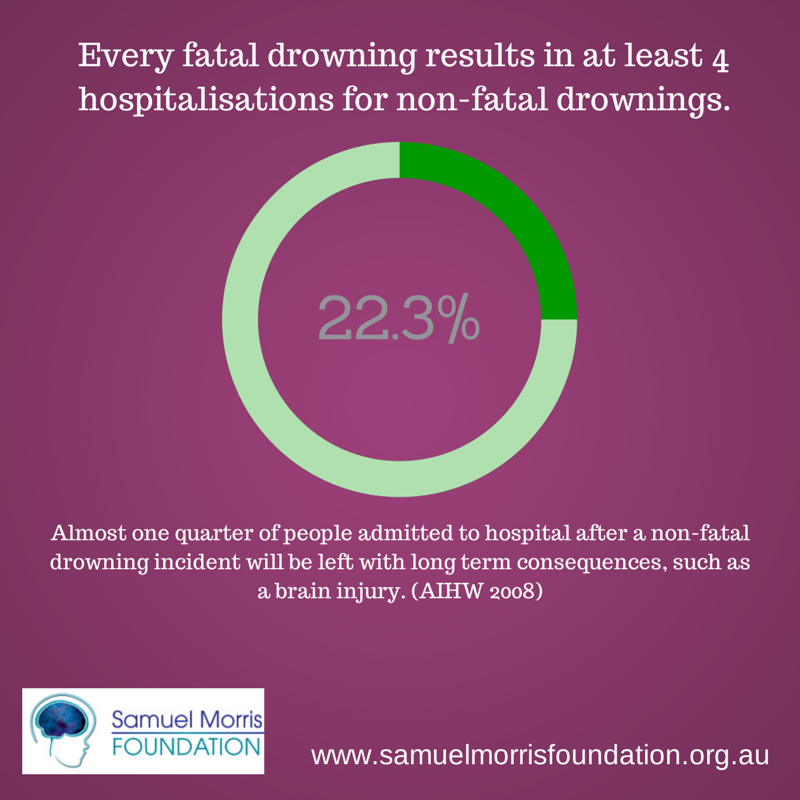 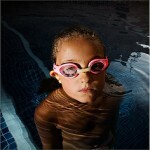 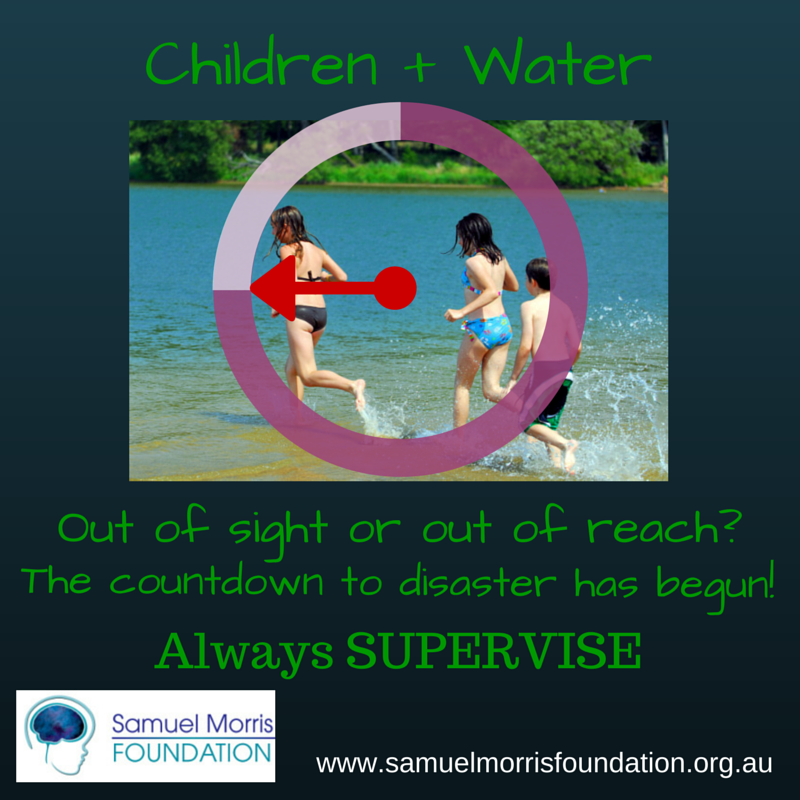 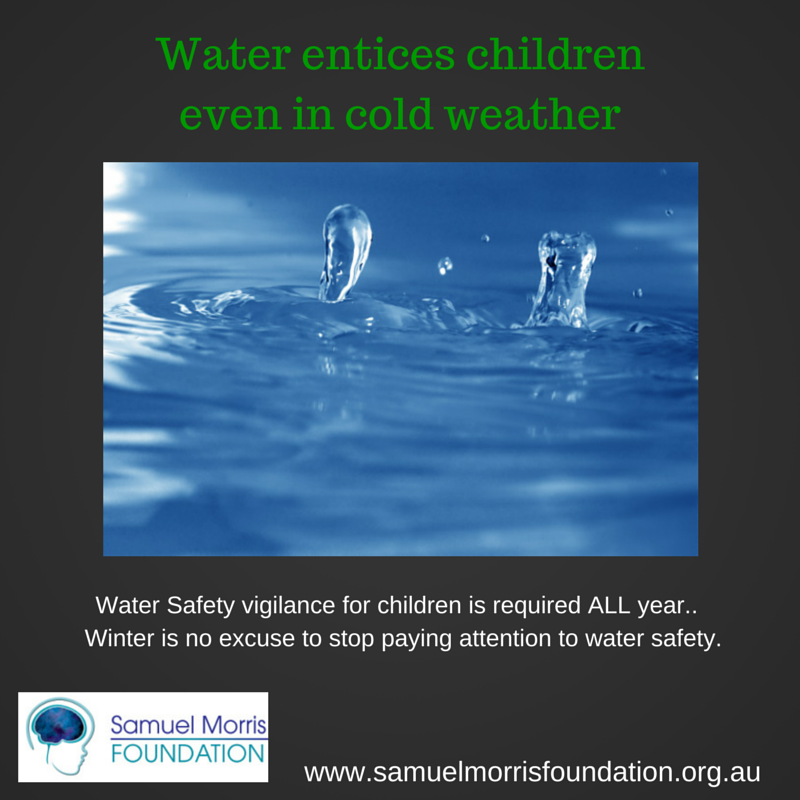 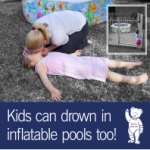 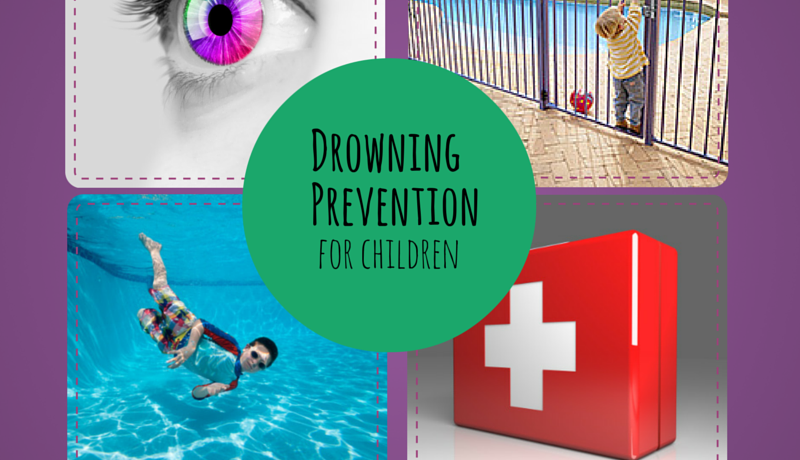 Near Drowning – Good news stories or fuelling public misconception ?